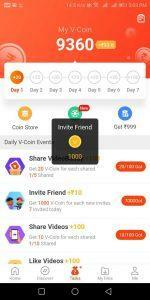 vclip Refer & Earn – Hello friends. We are back with new Loot for Refer & Earn PayTM Cash offer. 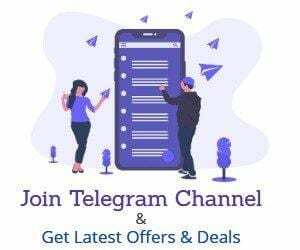 Videobuddy is offering Rs.10 PayTM cash & Upto Rs.50 on Signup.This App is now Verified & You can Start Referring friends & start earning. 2. Now Once You Download the App, Visit Your Pr aofile Section & Login with Your email or Facebook Account. 3. once you are logged in the Visit Tasks section of the App & here You can see your earnings. 4. Now Scroll & You will See various tasks, You can earn Money with these tasks. 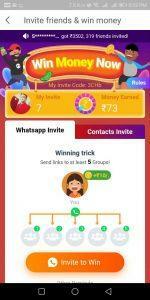 The second option is for Refer Friends. 5. 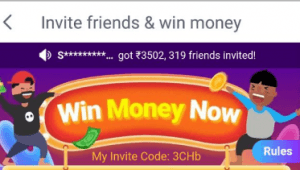 Click on it & Copy Your Referral Link or Referral Code & Share with Your Friends. For each Referral, you can earn Rs.10 PayTM cash. 1. Once You have earned Rs.200 or 20000 Coins, you can visit Coins store & Redeem out Your Coins for PayTM cash Minimum 20000 Points are Required.